3 YRS Qingdao Meidear Arts & Crafts Co., Ltd.
Hope we can develop strong cooperation in the future. 3. We offer the lowest price according to your order. We can make special design for package and print your logo. 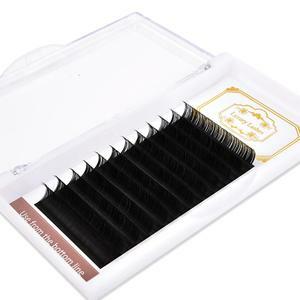 Premium quality best selling natural J-B-C curls mink 3d eyelash extension wholesale Item Name: 3D mink eyelash extension Material: Soft Mink Hair MOQ: 5 box, sample order acceptable Package: Normal box, or custom box Delivery: 2-10days according to order details Payment: T/T, Paypal, Western union, Money gram, Alibaba Trade Assurance Feature: Velvet-like appearance, soft band, light weight and long lasting curve Other Strip Mink 3D lashes Clear Band Contact Me Whatsapp: +8618678031231 Email: Main related products: Mink eyelashes,Synthetic eyelashes, Horse Hair eyelashes,Human Hair eyelashes,Silk eyelashes Human hair extensions,Lace closure,Lace frontal,360 frontal,Lace Wigs. Wearing goggles is recommended as they will protect your lashes, allowing them to maintain good retention. Holding your brush at a vertical angle towards the lashes, go down in between lashes and clean from base to tip. 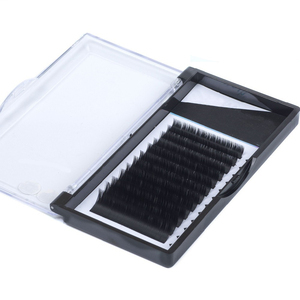 4.How do I take care of the lashes9 You must cleanse your lashes daily and brush them. 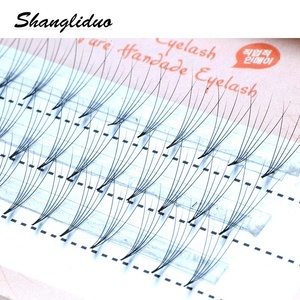 Alibaba.com offers 175,380 eyelash extension products. 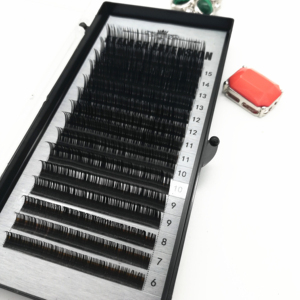 About 74% of these are false eyelashes, 4% are other makeup tools, and 4% are eyelash glue. 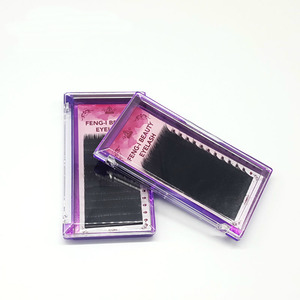 A wide variety of eyelash extension options are available to you, such as synthetic hair, human hair, and fur. You can also choose from semi-hand made, hand made, and machine made. As well as from free samples, paid samples. 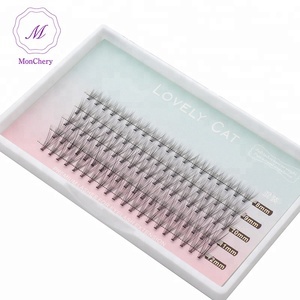 There are 175,380 eyelash extension suppliers, mainly located in Asia. 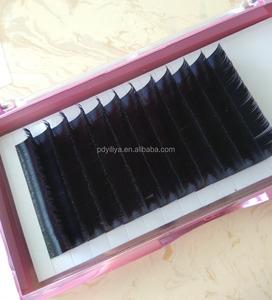 The top supplying country is China (Mainland), which supply 100% of eyelash extension respectively. 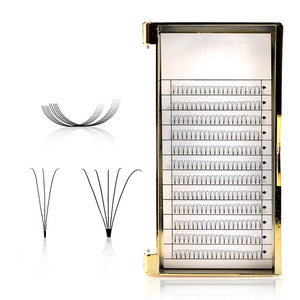 Eyelash extension products are most popular in North America, Western Europe, and Eastern Europe. You can ensure product safety by selecting from certified suppliers, including 19,586 with Other, 6,440 with ISO9001, and 992 with GMP certification.